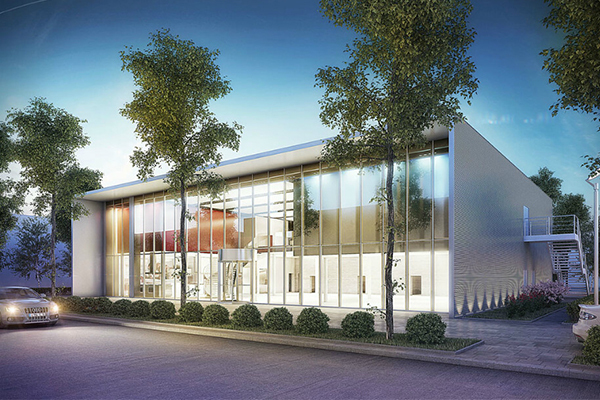 Studio DRA were invited to prepare a concept design for the conversion of an existing building into a marketing centre. This is to be used for product launches, and staff and stockist product training. 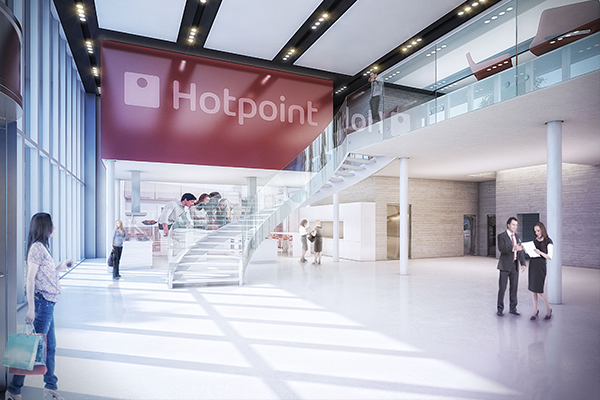 The building incorporates various branded display areas, a demonstration kitchen, and auditorium and conferencing facilities.